April: What a month for science fiction and fantasy! 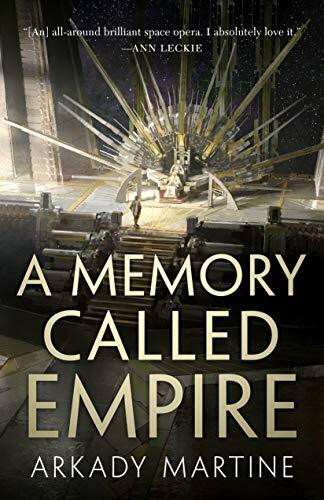 The Hugo Award nominations have been announced, Game of Thrones’s final TV season begins (see our interview with George R. R. Martin), and a great group of new novels hits readers’ shelves and Kindles. These five April books rose to the top of the pack. Three of them are standalones or series-starters—perfect for those who are searching for something new. Two continue already-existing series with a propulsiveness that will keep those series’ readers happy—and should convince new readers to give themselves a treat by starting at book one. Book two of Roanhorse’s series starts swiftly, with monster-hunter Maggie coaxed by a friend into taking a job that’s supposed to be easy and turns out to be anything but. A new big bad has arisen, and he wants to revive the cult of the White Locust among the Navajo. When he ups the ante by kidnapping two locals—one of which is Maggie’s estranged friend, Kai Arviso—Maggie is pulled into the fight whether she wants to be or not. Gods, monsters, and Dine mythology provide plenty of gloriously fascinating supernatural elements, but Maggie and the ambivalence she feels about human relationships is the coiled-tight core of the story. Roanhorse’s first book, Trail of Lightning, was recently nominated for the Hugo Award for best novel; readers should start there if they haven’t already. 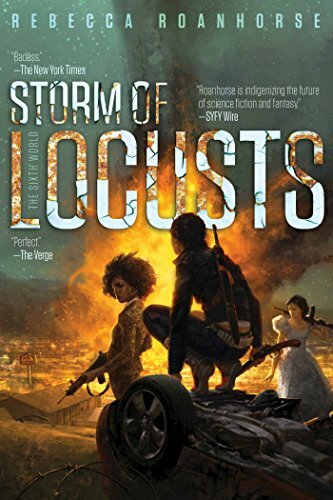 I think I’m not the only one suffering from postapocalyptic-novel fatigue, so it takes something pretty special to keep me glued to the page of books in the genre. 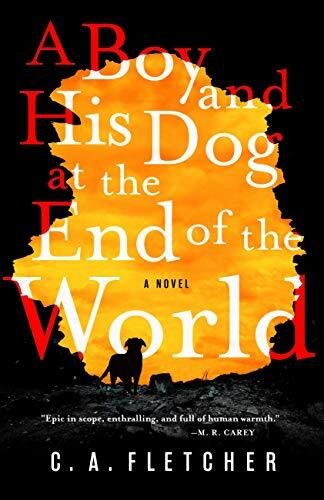 A Boy and His Dog at the End of the World pulled me in quickly, though not with ghoulish disasters or gung-ho action scenes. Starting in a remote island off northern Scotland, generations after the bulk of humanity stopped being able to reproduce, the story of youngster Griz’s quest to recover his kidnapped dog bursts with heart, compassion, and the oft-neglected power of love and loyalty. As Griz travels beyond the small area that’s familiar to him, he discovers strengths about himself he never understood before, as well as more about the wider world. Ferociously good. Book eight of Corey’s nine-book series packs an emotional wallop—a rare feat among long-running stories that, too often, begin to meander. This novel takes a bit of time to get going, as the crew of the Rocinante are scattered on their own missions, but Expanse readers will be thankful they remained loyal as the series throws a bunch of unexpected curveballs into the game. 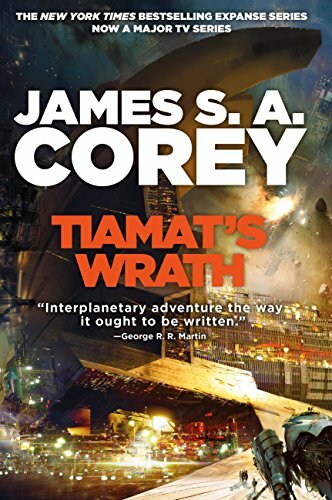 The publication date for book nine hasn’t been announced yet, but the events of Tiamat’s Wrath promises an explosive finale. And if you haven’t started this series yet…? Well, you have quite a treat in store for you. 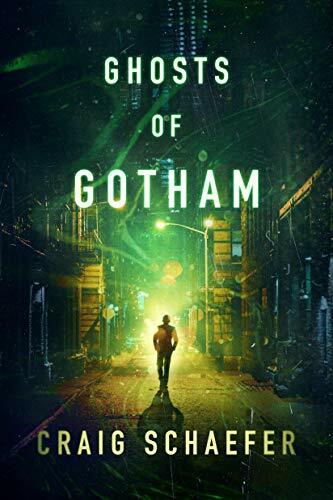 Schaefer’s newest urban fantasy thrives smack in the middle of New York City, where an investigative reporter is given the task of proving the authenticity of an Edgar Allan Poe manuscript. As he stumbles across phenomenon he can’t explain or debunk, the supernatural world eclipses his own as he continues further and further down the rabbit hole. Gods, monsters, goblins, and ghosts teem in this can’t-put-down noir mystery/fantasy.